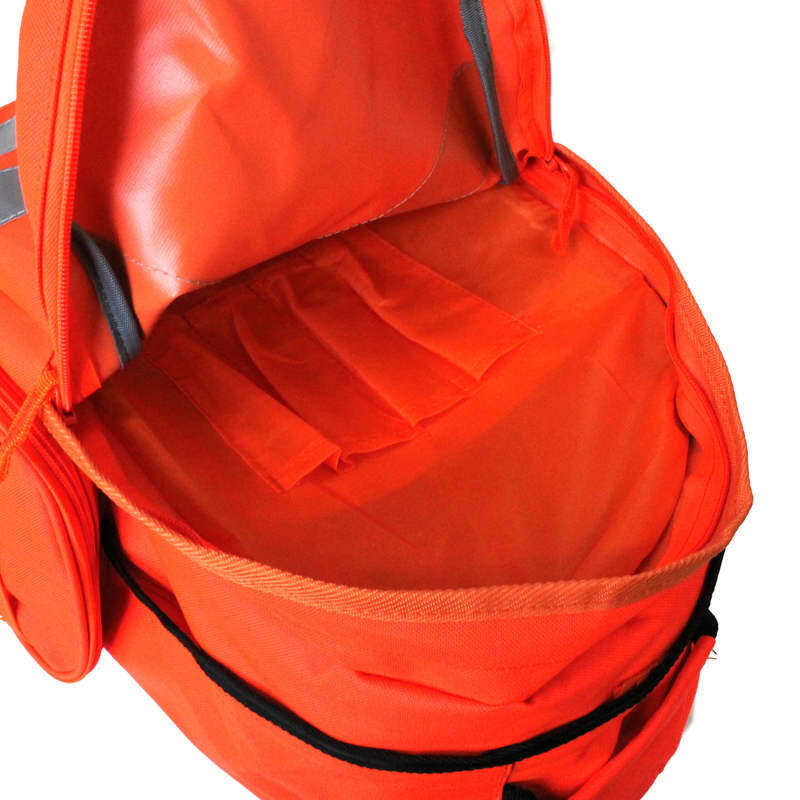 Large main compartment with storage pockets. 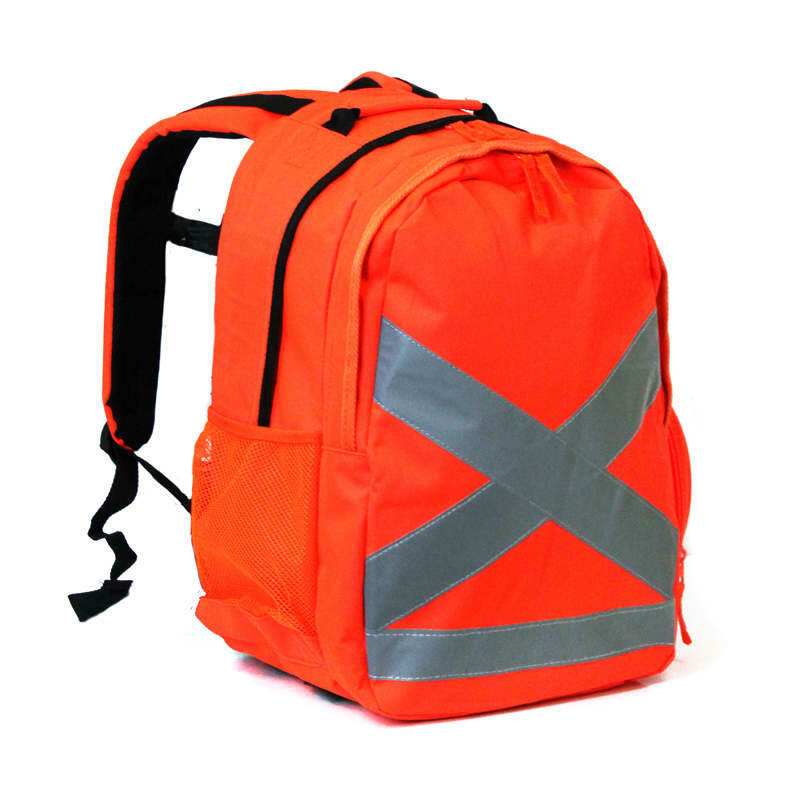 High Visibility worksite backpack. 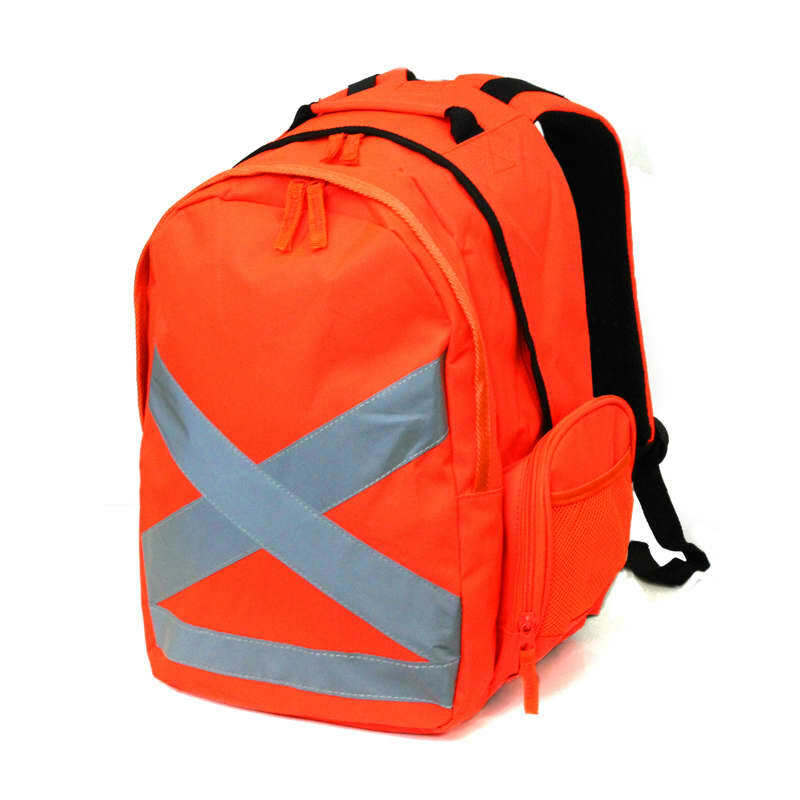 Quality back and shoulder padding. Front pocket with organiser panel. 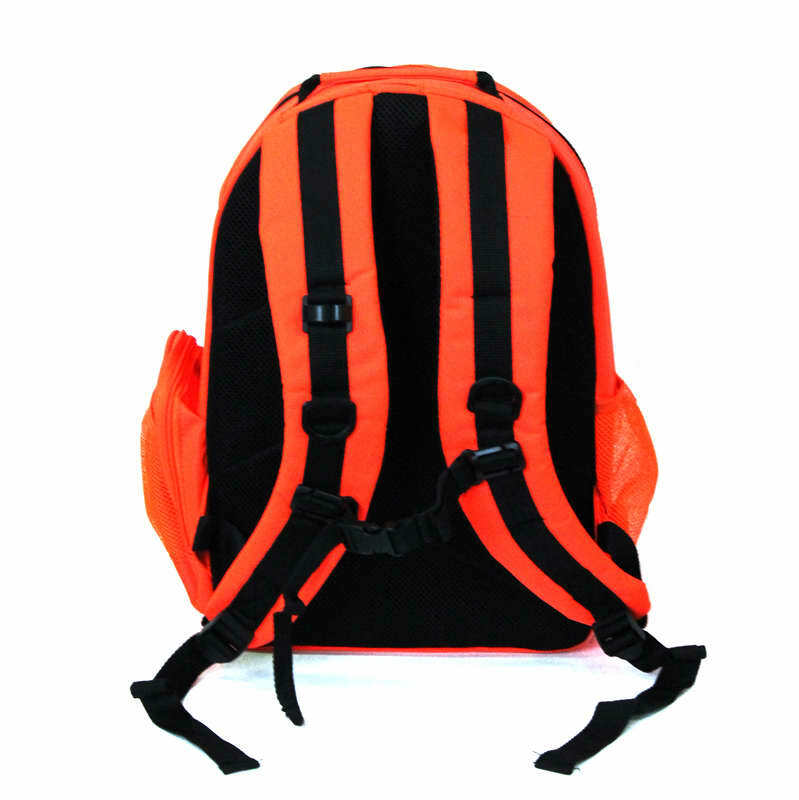 Side mount utility zip pocket. 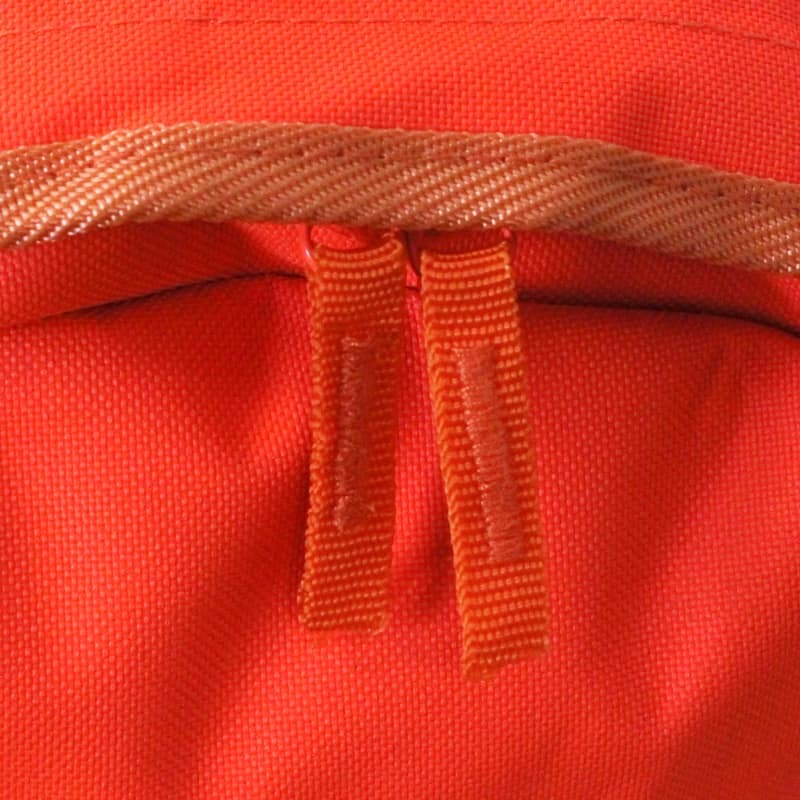 Side mesh pocket for water bottle. Reflective tape detail with room for decoration.